Alejandra “Ali” Campoverdi, who posed in photos for Maxim and who once appeared on a reality TV dating show, is now an assistant to a senior staffer at 1600 Pennsylvania Avenue. So how’d she make the move from Maxim to the corridors of power? Campoverdi has a graduate degree from Harvard’s Kennedy School of Government. A former actress, Campoverdi also appeared in the Keanu Reeves movie Constantine and Leonardo DiCaprio’s The Aviator. 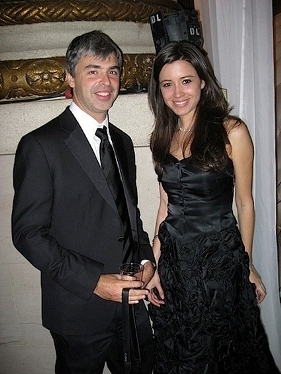 She was a contestant on The Bachelor-style TV show For Love Or Money, which ran on NBC in 2004. She didn’t land the guy on that show, but she’s had better luck in her real-life romance. 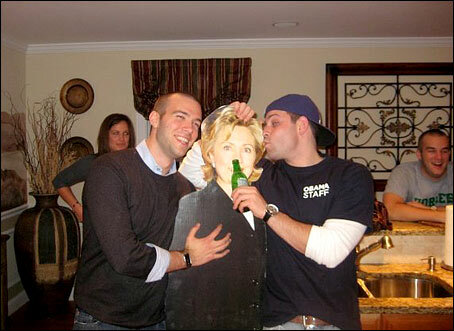 Her boyfriend is reported to be Obama’s chief speechwriter Jon Favreau, who recently landed in hot water when a photo of him groping a Hillary Clinton cutout was posted online. Campoverdi also unsuccessfully tried out for Donald Trump’s reality show The Apprentice.